Many people have some income from self-employment. It is your duty to report this income to the Internal Revenue Service (IRS). Figuring out your tax obligation to the IRS can be tricky because you need to calculate your net profit or loss and determine how much to pay in quarterly estimated taxes. Working with an accountant in Las Vegas may make this process easier for you. If your only earnings for the year were from self-employment, add them up. If they amount to more than $400, you must file an income tax return with the IRS. 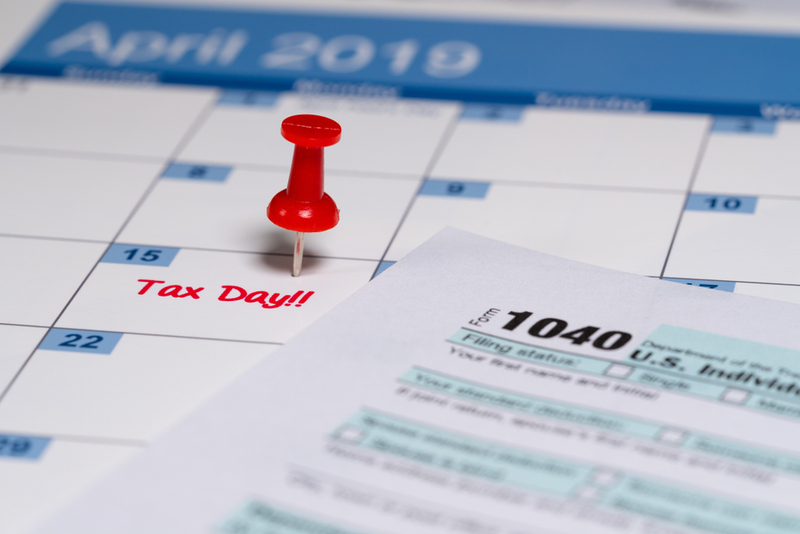 If they are less than $400, then you need to determine if you must file an income tax return based on other factors, such as returns from investments, other unearned income, receipt of Social Security payments and other factors. An accountant can help you with these details. Some self-employed people lose money overall. This could be the case during your first year of self-employment, especially if you had to make an investment in equipment and supplies in order to start your business. You need to add up your expenses and your income. Subtract the expenses from your income. If the result is a positive number, you had a net profit. If the result is negative, you had a net loss. You can subtract a loss from your earnings for the year when calculating your total income for the IRS. When you are self-employed, those taxes refer to the Medicare and Social Security deductions from income. If you work for an employer, the employer pays part and you pay part. When you are self-employed, you have to pay both parts of those taxes in addition to standard income tax.